Michael Hoppen Contemporary is pleased to present the first exhibition in Europe of Japanese photographer Yoshihiko Ueda’s work. 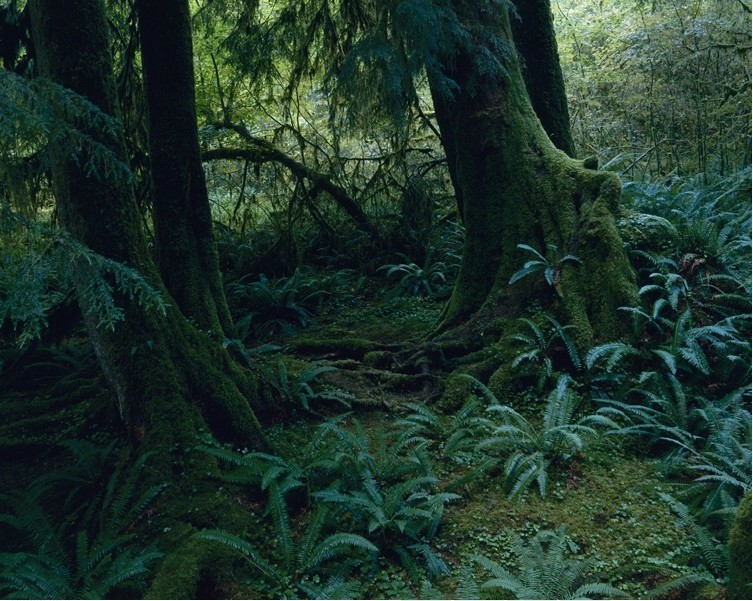 For this debut show we are presenting Ueda’s remarkable series Quinault – images made in the 1990s in a rare and ancient coniferous rain forest in Washington State, USA. The images Ueda created are potent with the seductive otherworldliness and glowing dampness of the wet terrain. 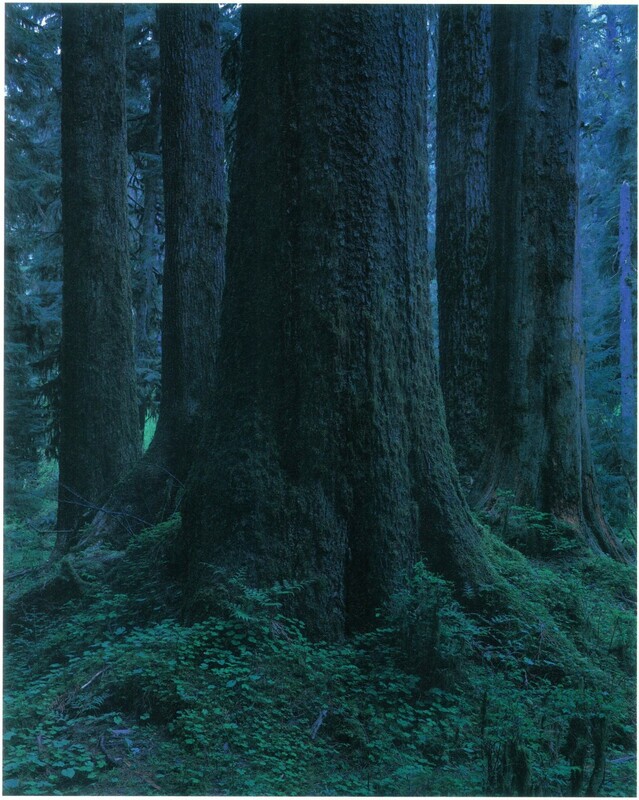 Deep, dark greens and blues reflect the intensity of Ueda’s time in the forest and the spiritual connection he had with Quinault.